A huge welcome to baby Peaches! When Honey first arrived at W.A.H.R in June, we had a good reason to think she was pregnant! Her belly would have been one of the biggest we have seen. However, after an ultrasound, we were told that Honey was in fact not pregnant, she just had an unusually big stomach. (After all, she had been used as a baby factory for the racing industry for many, many years, and there’s no saying how many foals she has had). But what a beautiful surprise it was. 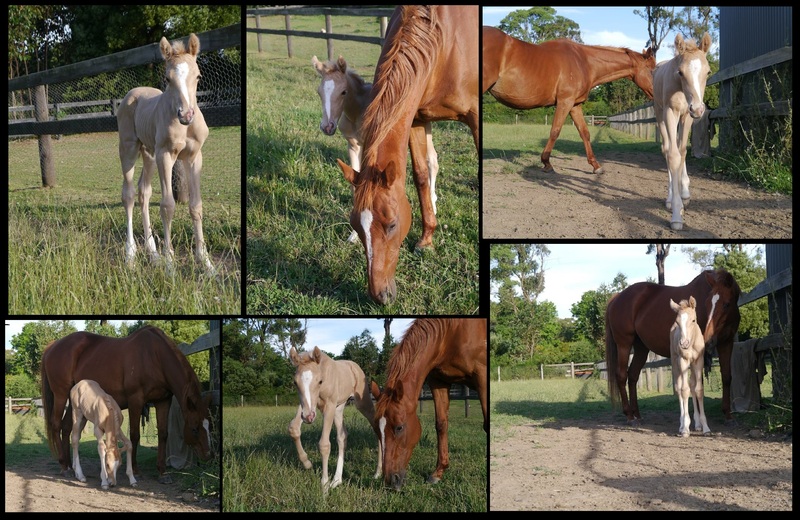 W.A.H.R has since been blessed with the friendliest, cutest little filly, that now goes by the name of Peaches Breeze.